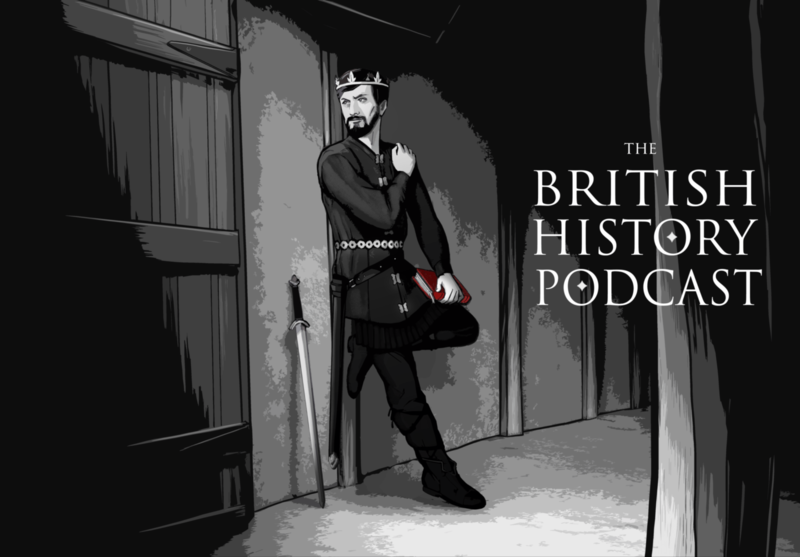 Every episode of The British History Podcast. This category includes cultural history, storyline episodes, English history, Welsh history, Scottish history, and even some Irish history and Roman history thrown in. Across the North Sea, in Scandinavia, a man named Harald Greycloak was struggling for dominance in the region. He wasn’t just any man, he was a son of Erik Bloodaxe and Gunnhilde. And his fight brought him into direct conflict with King Haakon. The King is dead. Long live the King. Eadwig, the 18 year old King known for his beauty, had died. Somehow. The King is dead, long live the King. So … last episode was a bit of a shocker wasn’t it? Northumbria was always the hot mess of the heptarchy. There are a few exceptions where they manage to pull it together long enough to produce something important, like Bede, or when Leeds United won the premiership in 1991. But generally, it’s a bit of a shitshow. Sort of like Leeds United. Ok, where were we? With all this focus on culture, it’s been a little bit since we last talked about the political situation in Britain. So lets remind ourselves of where things were politically.